Select festival artists set up their easels amid the stunning scenery of Blue Star Ranch. Palette Pass holders have exclusive access to this pasture-filled valley framed by the rolling mountains to watch art happen. 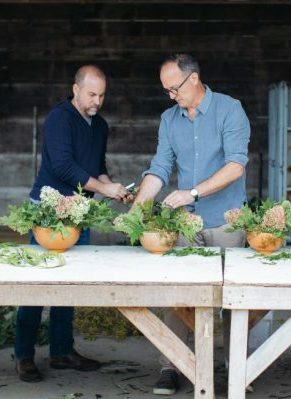 Blue Star Ranch invites you to a book signing and floral demonstration with Memphis Floral Designers Greg Campbell and Erick New on July 25, 2018, from 4:30-6:30 pm. 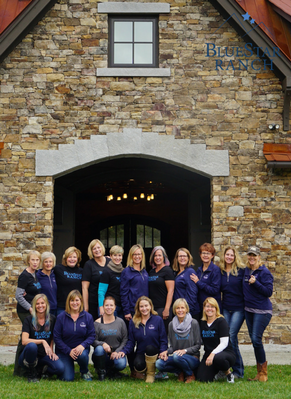 Be among the first to see our newly completed Residence, and join us for wine and cheese. Please RSVP for this free event. 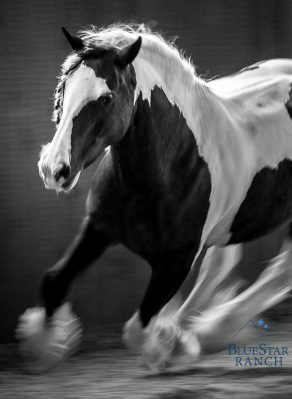 RingLeader Equine Coaching sessions are booked in full or half day sessions. Both options include a light breakfast, lunch, and time to explore the property. 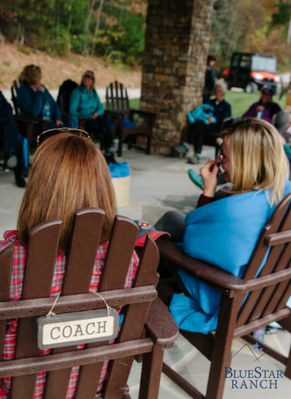 You’ll have a variety of experiences onsite at the Ranch, including time in the Round Pen, one-on-one coaching outside of the Pen, and Herding exercises, along with time for reflection, integration, and follow-up with your coach. Book a RingLeader Coaching Session. 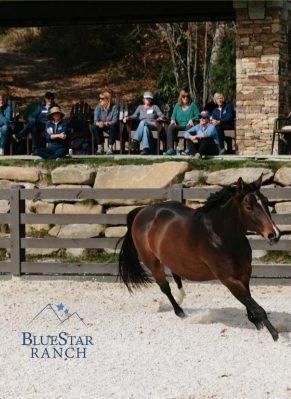 Blue Star Ranch is a sought-after destination for business, non-profit, and educational groups’ off-site meetings. 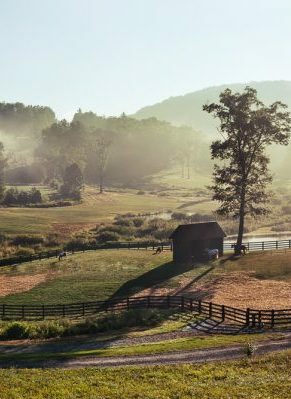 We can accommodate groups of up to 45 participants in our newly unveiled Residence, complete with conference tables and the enchanting view of a pasture-filled valley framed by mountains. 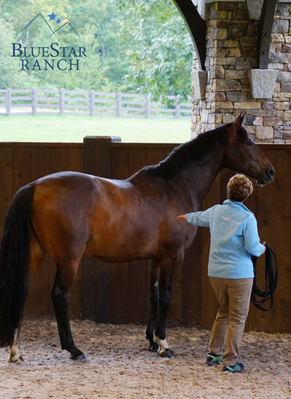 We offer exquisite, chef-prepared meals, elegantly comfortable venues for various group sizes, and guided activities during breaks – not to mention the unique addition of Equine Coaching as an optional addition to any event. Rare opportunity to participate in RLC small group experience. 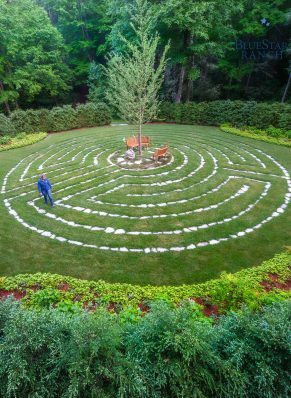 This half-day session runs from 9-2 pm and includes lunch and time to explore the property. 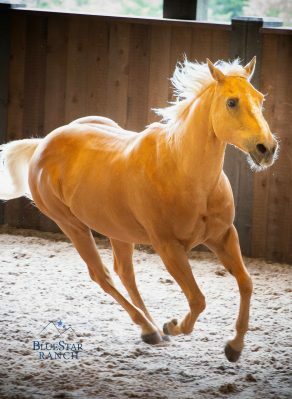 You’ll have a variety of experiences on-site at the Ranch, including one-on-one coaching with Dr. Trish Ring, time in the Round Pen, Herding exercises, and time for reflection on the Blue Star Ranch property. Step away from your hectic life for a few days and be amazed by the transformation. Learn. Laugh. Blossom. Play. Grow. Relax. In an absolutely stunning setting (during its most gorgeous season) in the heart of the Blue Ridge Mountains.